One of the most anticipated features for the Android Messages app (now called just “Messages”) was its web client, at least among Americans who still send messages via SMS. 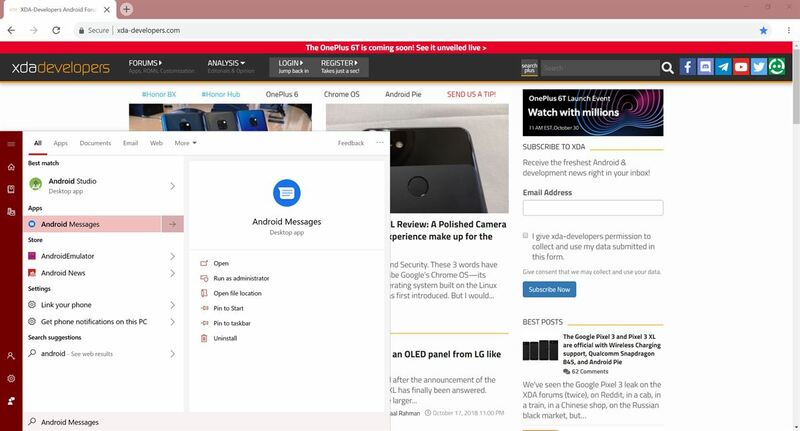 Messages’ web client supports most desktop browsers on all desktop operating systems including Chrome OS, but we discovered that Google was working on deeper integration for Chromebooks. 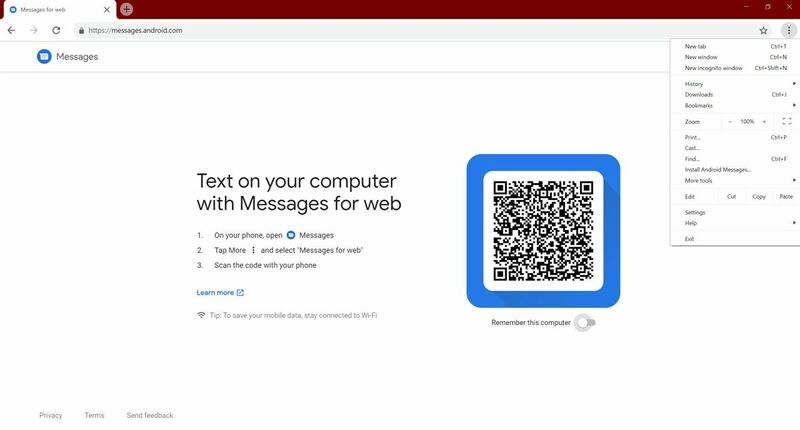 As part of Google’s suite of “Better Together” features (which is marketed simply as “Android phone”), the Messages feature lets you send and receive text messages from your Chromebook even if you don’t have the Android Messages web client open. 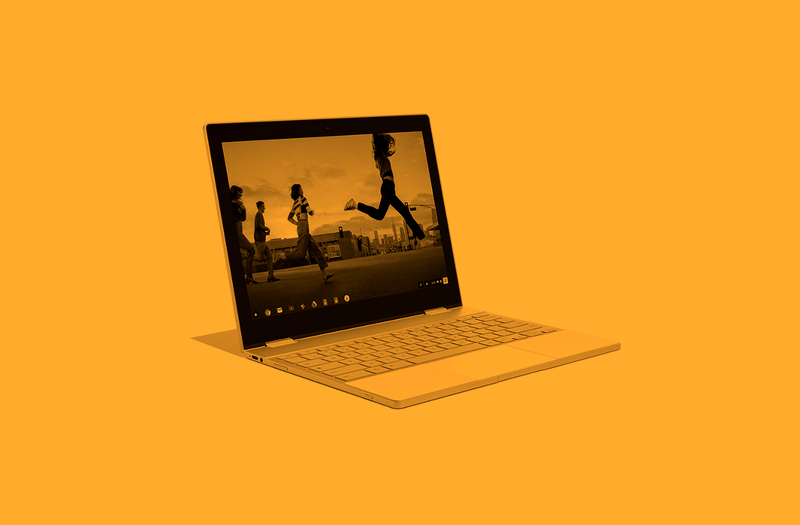 This is possible because the Android Messages app will be installed as a Progressive Web App, which has now gone live today along with the Better Together features on the Google Pixelbook. On Chrome OS, installing this PWA and setting up the client will allow you to send and receive text messages without having to keep the web client open. PWAs can show notifications in the message center just like native apps and you can even respond in-line. 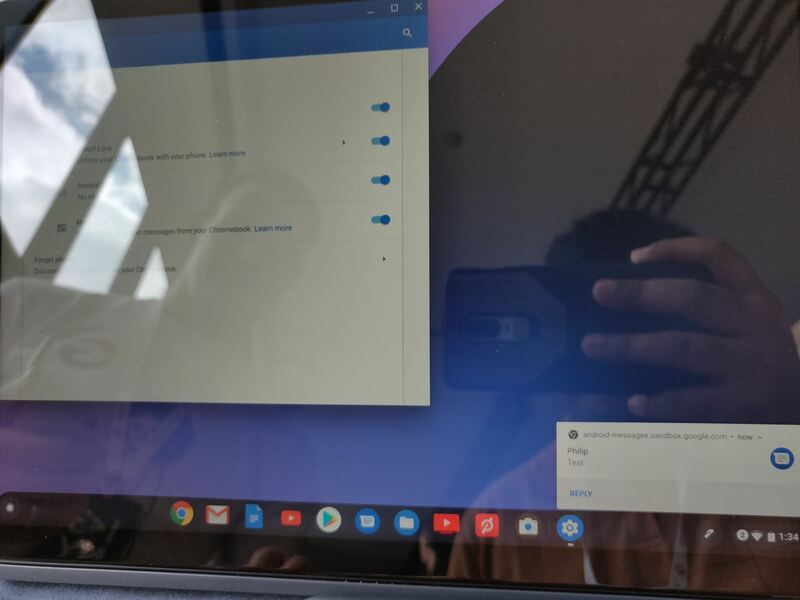 I was given a demonstration of this at the Made By Google event as the Google Pixel Slate on display was running a newer version of Chrome OS than what was available at the time. 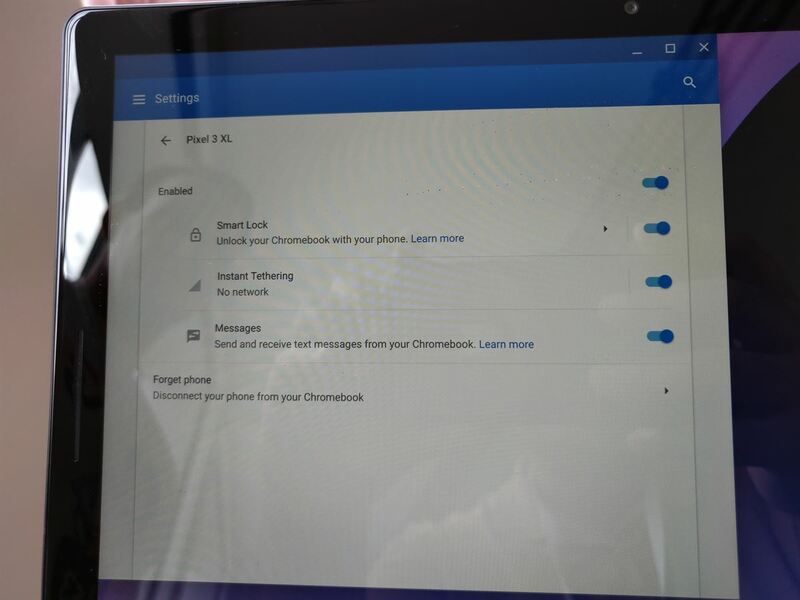 I was told that the Android Messages integration will be available for any Chromebook and Android smartphone combination, though my HP Chromebook X2 on the Chrome OS Canary channel (running Chrome OS 72) does not have Messages integration nor does it have access to the Better Together feature set. You can try enabling it for yourself if you’re on at least Chrome OS 71 on the Dev channel by going to chrome://flags and searching for all flags related to “MultiDevice.” At least one user on a Google Pixelbook posted on the /r/Crostini subreddit that Better Together was enabled for them, so definitely give it a shot if you’re interested in the new feature. Smart Lock: Unlock your Chromebook with your phone. All Chromebooks and Android phones can support this feature. Instant Tethering: Instantly switch to your phone’s data connection if your Chromebook loses its connection. Only the Google Pixel smartphones support Instant Tethering. Messages: Send and receive text messages from your Chromebook. All Chromebooks and Android phones should support this feature, according to what I was told.